The world we live in is more connected than ever before. You may have heard the term "internet of things," which generally means the internetworking of all things around us, from devices to buildings, to vehicles. We have refrigerators that can offer recipe tips based on the products within them. We can change the temperature in our homes with thermostats that can be adjusted remotely, and almost every late model vehicle has an onboard computer that provides on-demand system performance information. Smart devices are everywhere these days; even the meat smoker in your backyard can be monitored from your cell phone. The smart factory is a highly focused topic for large companies who are the drivers and facilitators of the technology. And in our industry, the equipment manufacturers are putting a huge emphasis on Industry 4.0 through various platforms, touting the benefits it should provide. 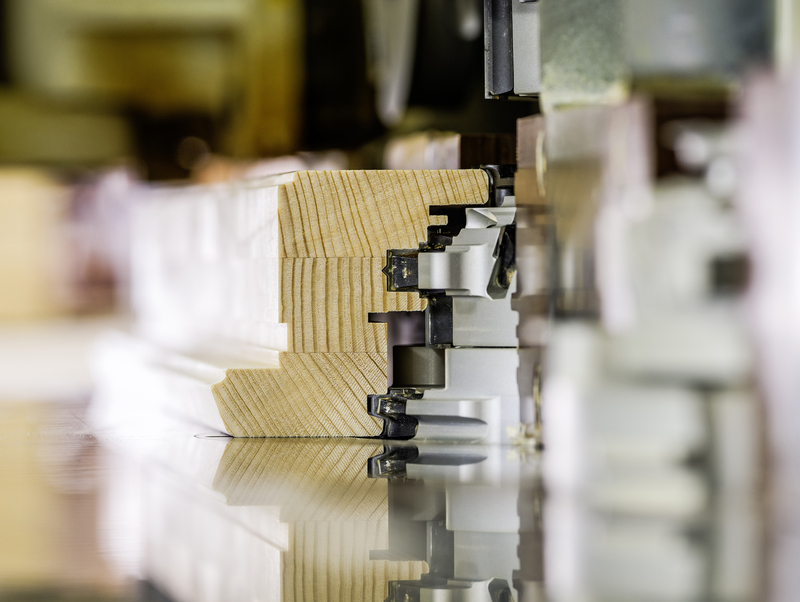 Tool makers are playing a role in enhancing the overall system. 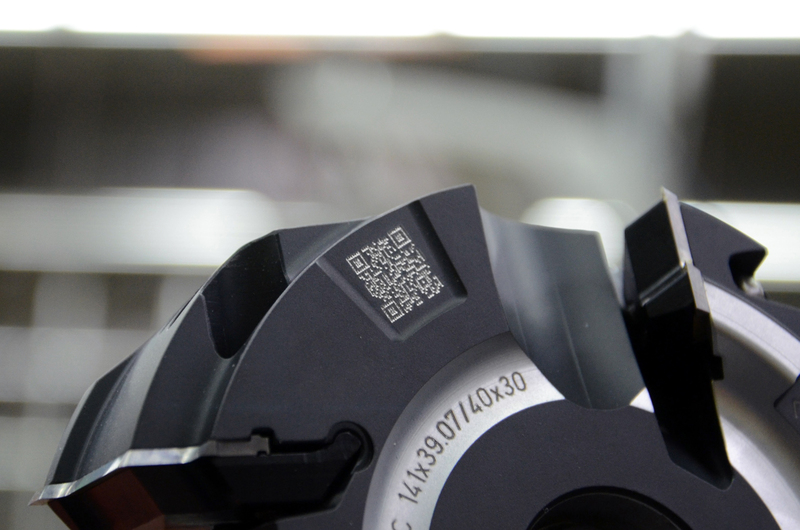 Through Embedded Chip Technology, RFID devices, and integrated QR codes, the tool becomes the gateway to a central database of information that improves process efficiency and reduces mistakes. · Cataloged tool specifications and running parameters that remain with the tool always. · Real-time information captured during the operation of the tool and maintained as a quasi-database throughout the life of the tool. · Mistake-proofing of applications and programs through simulation and warning indications when a tool runs outside of design parameters. Source: Mike Lind is the CEO of Leitz Tooling Systems LP. For information call 800-253-6070 or visit LeitzTooling.com. 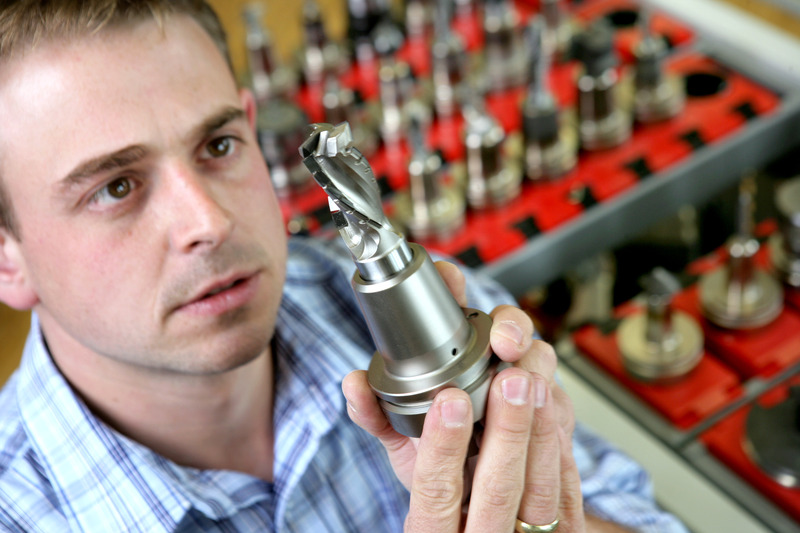 Can speed and accuracy in machining be maximized without compromise?